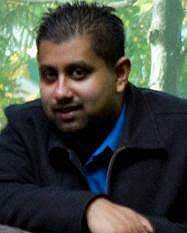 A technology nut at heart, I'm always interested in what makes our lives easier and helps us tick day to day. 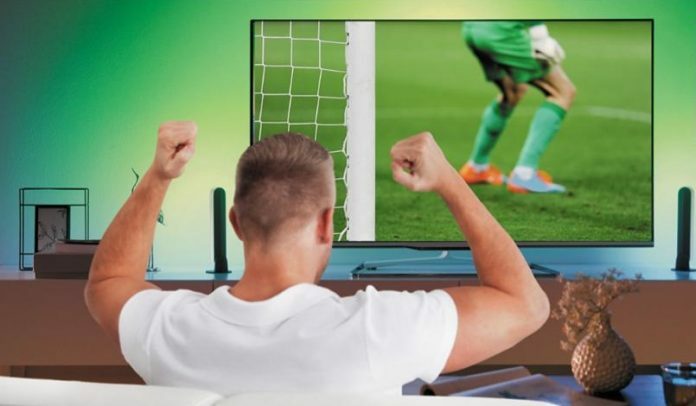 Whether Home Automation, toys, games (board and video) or everything in between, I'm always looking around the corner to see what drives us in today's day and age. 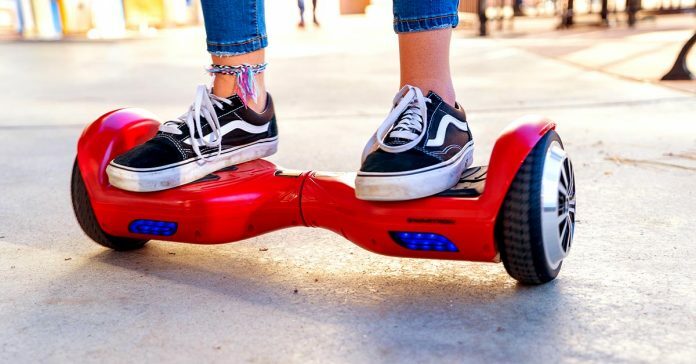 A Hoverboard is a great way to way to get around in warmer weather. Here are 3 key (and some minor) things to think about when you look for one. 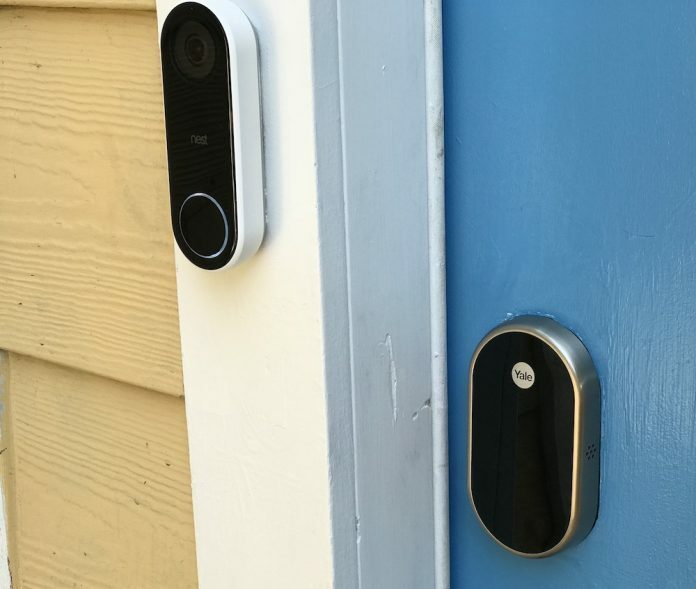 Find out more about Smart Locks and Smart Doorbells, including which to get first, Wi-Fi vs. Bluetooth, and partnering them both together. 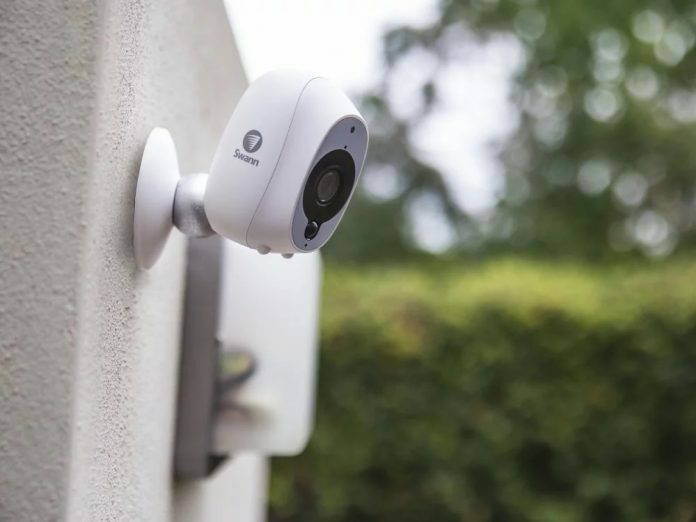 Read about the differences between Wire-Free, Wired, and Semi-Wireless Smart Security Cameras to help you decide which is the best one for your home! What is the difference between DVR and NVR Security? 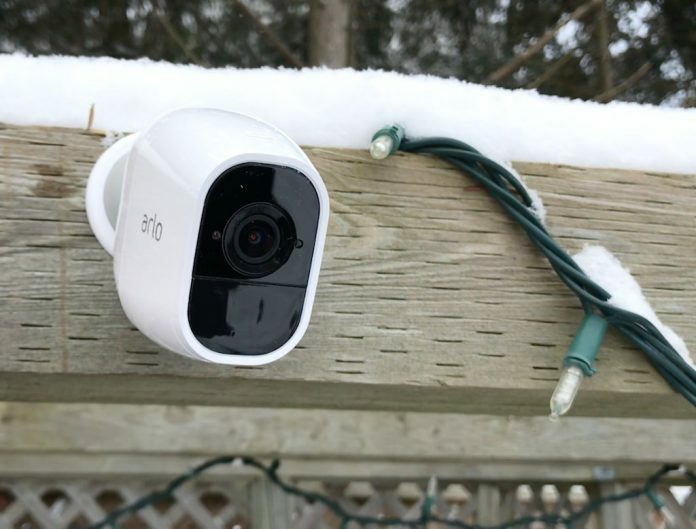 Before you get that new Home Security System, find out the differences between DVR and NVR recording technology and figure out what's best for you! Find out why having smart switches in your home isn't just a fun lighting idea, but can also help with security, power bills, and more. In this blog, find out what you need to know when installing smart lighting, light switches, locks and doorbells, along with some product recommendations. 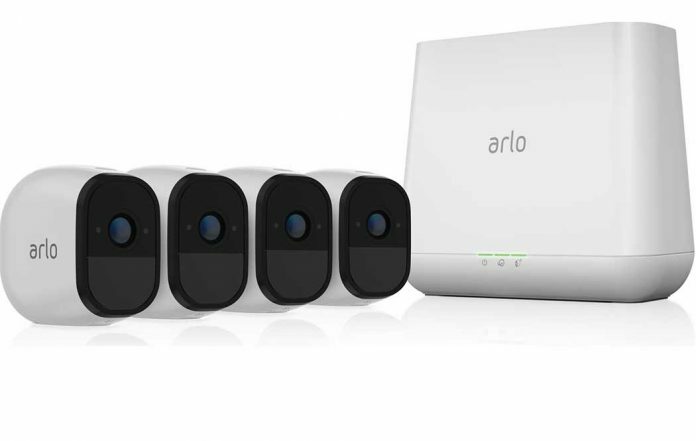 Learn more about the Arlo family of security cameras, including their upcoming home system that records in 4K resolution! 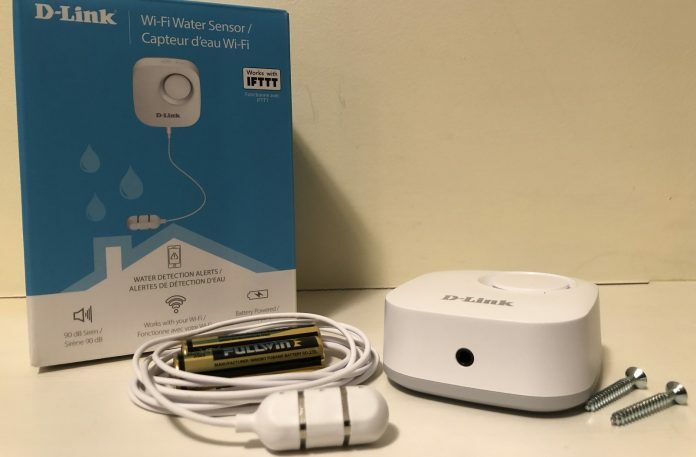 The D-Link Wi-Fi Smart Water Sensor adds a practical element to your smart home, with a loud alarm that sounds when it senses a water leak or burst. 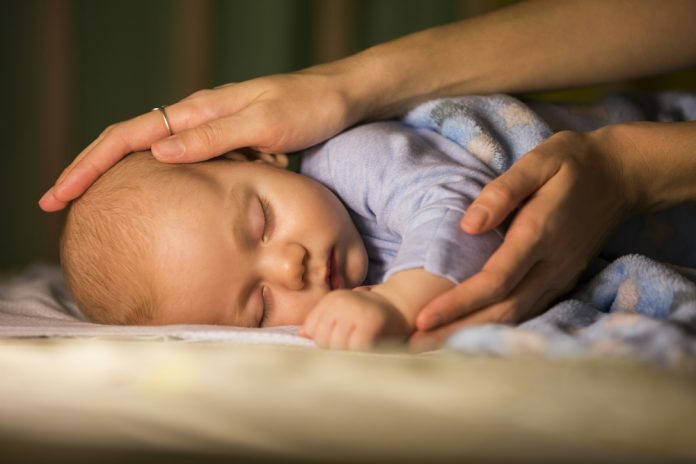 With more than just training in mind, here are a few things you can add to your nursery at home to help your baby sleep better. 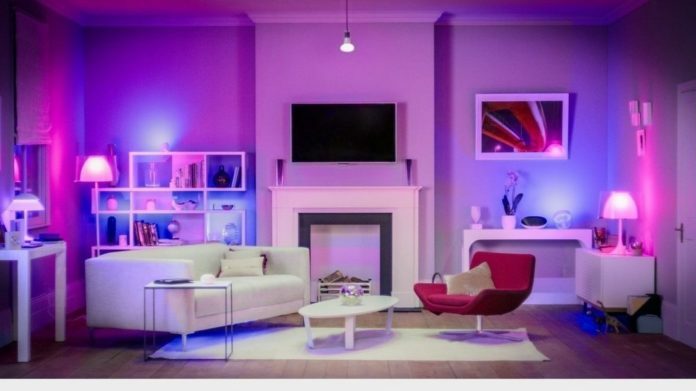 Learn more about ways to turn your living into a Home Theatre Smart Home, from speakers and voice assistants to TVs and even smart lighting!